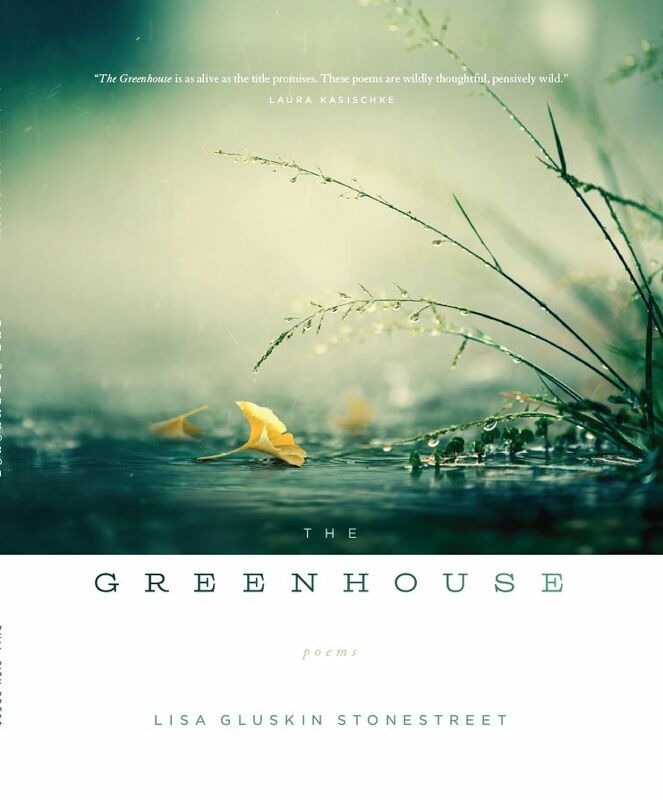 Bull City Press and The Frost Place are pleased to announce that the winner of the 2014 Frost Place Chapbook Contest Sponsored by Bull City Press is The Greenhouse by Lisa Gluskin Stonestreet of Oakland, California. In addition to The Greenhouse, the editors at Bull City Press have selected Beneath the Ice Fish Like Souls Look Alike by Emilia Phillips of Gettysburg, Pennsylvania, for publication. Lisa Gluskin Stonestreet’s collection, The Greenhouse, asserted itself from the first reading for its interplay of restlessness and patience, its mapping of an interiority both shared and dearly personal, and for its lyric and maternal primacy. Primacy is the circumstance, yet doubleness is the story of The Greenhouse, a double birth. The triggering narrative of these fabulous poems traces the coming-into-life first months of Stonestreet’s infant son and the elemental onset of “memory without language . . . / no name, no category. Milk. // The present nudging at the shore.” But an ever more engaging, intense tale follows a second birth: the coming-back-to-words of Stonestreet herself, at once “tethered to the tug on the other end” while also struggling to remember and reclaim—even reinvent—her autonomous self: “a good test-taker. Conversationalist. / Raised to please. Born to run.” At first tentative, hesitant, even self-doubting (“almost guaranteed you will find / it boring / (domestic) (female) (too much) (too little, too small)”), the voice tutors itself in how to return to the social world where she was once so proficient and adept. It’s the very nature and identity of the self that has changed in the process of mothering—a process so primal and singular, yet so equally mundane (“Millions / of babies, of mothers, millions more jars // flowing from the conveyor belt”). Throughout this brilliant collection, Stonestreet’s curiosities and honesties are bracing and true, as she chides and nurtures, studies and entreats, meditates, amuses, and sings, even if it’s just “one song when all the rest have fled from memory.” The poems of The Greenhouse are profound, fundamental works, born of a deep interiority and making their intricate ways, phrase by phrase, toward a design both organic and artful. Lisa Gluskin Stonestreet’s Tulips, Water, Ash was selected for the Morse Poetry Prize and published by University Press of New England. Her poems have been awarded a Javits fellowship and a Phelan Award, and have appeared in journals including Cream City Review, At Length, Quarterly West, Blackbird, The Iowa Review, 32 Poems, and Third Coast and in the anthologies Best New Poets and The Bloomsbury Anthology of Contemporary Jewish American Poetry. She writes, edits, and teaches in Oakland, California. The Greenhouse will be published in August, 2014. Stonestreet will attend the 2014 Frost Place Poetry Seminar, directed by Patrick Donnelly, as the second Frost Place Chapbook Fellow. She will have the opportunity to reside in the Frost Place Museum, a“house museum” and sanctuary for lovers of poetry and books on a quiet north country lane with a spectacular view of the White Mountains, for one week in September, 2014. The house, built in the 1860s, is miraculously well-preserved thanks to the care of the families that lived there until the mid-1970s, and is now owned by the citizens of Franconia, New Hampshire, who voted at their town meeting in 1976 to purchase the former home of Robert Frost and his family in order to see to its safekeeping in perpetuity. This year’s contest featured a significant number of worthy manuscripts. Bull City Press and the Frost Place thank all of the authors who submitted their work for consideration. The submission period for the 2015 Frost Place Chapbook Contest Sponsored by Bull City Press will be Oct. 1, 2014 – Dec. 31, 2014.